Lightweight and strong! Wish could handle the bayonet still too wide. 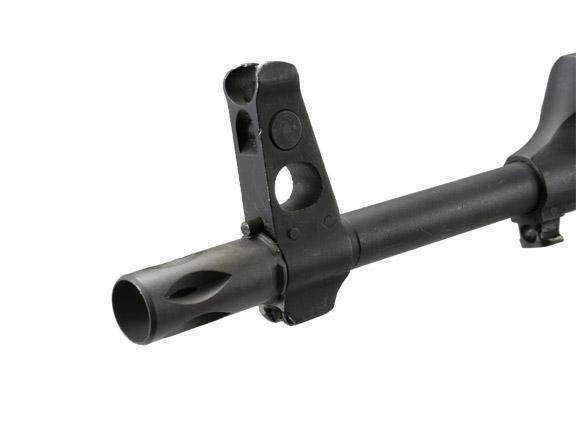 Great value and price on muzzle break. Outstanding customer service and support. Folks are friendly and helpful. Will purchase again! I have this and the bird cage(ar15 and m16 muzzle brake) on my 2 ak47s. I can't say that one is better than the other, but I like the unique look of this one. It is much better than the slant brakes that came on the rifles, because it keeps the sights on target after multiple shots. The slant brake does reduce climb, but tends to get off target after a couple shots. I looked at a few other places to see their pricing, and here at MOUNTSPLUS.COM these parts are over $10 cheaper. 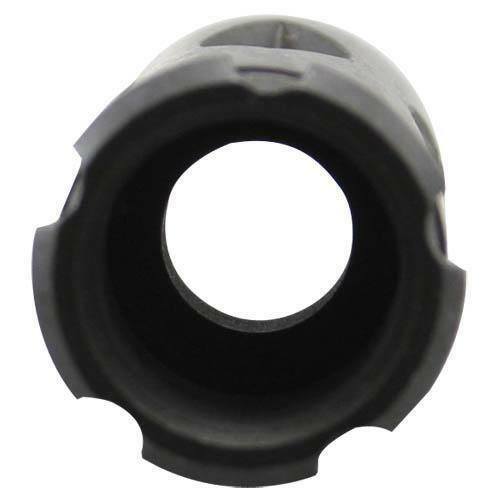 This break reduces the muzzle climb to any ak weapon system granted that the threads are a 14 to 1 left handed twist. (Standard ak threaded screw configuration) Tapco products are superior products and you will not be disappointed.